When M. Night Shyamalan was at his lowest point, he managed to somehow dig even lower with 2010's The Last Airbender. The live-action adaptation of the beloved animated series is reviled by pretty much everybody. It currently sits at 6% on Rotten Tomatoes, failed to be the huge smash it should've been, and was hit with fairly undeniable whitewashing concerns. Sequels? Forget about it. But it's been eight years, and while a sequel will never happen, a revival is definitely in the cards thanks to the deep pockets at Netflix. The streaming service is developing a live-action Avatar: The Last Airbender TV series, which follows Aang and others like him who can use psychokinetic abilities to control the Earth's natural elements, such as air, water, fire, etc. Before you choke on the thought of another atrocious Airbender attempt, there is some good news. 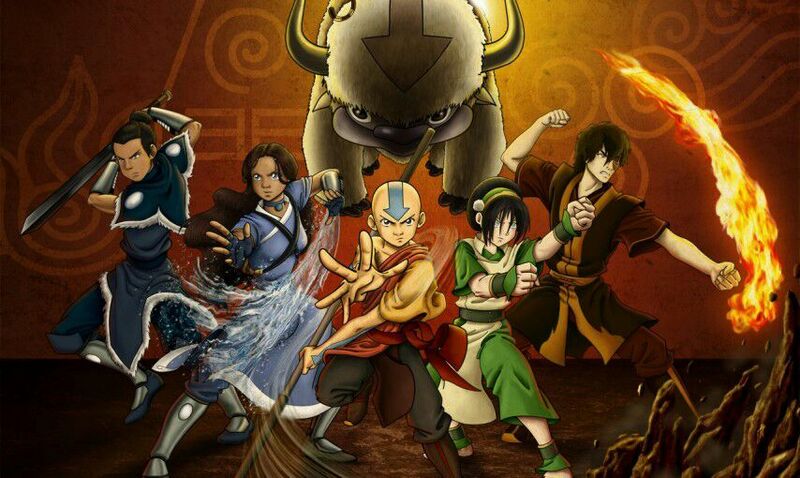 Netflix has hired original series creators Michael DiMartino and Bryan Konietzko to serve as showrunners. To me that sounds like they are fully aware of the film's many problems, especially cultural, and will seek to rectify that by sticking to their original vision. Hey, why fix what isn't broke? It's absurd that a franchise as popular as this has laid dormant for so long because of one crappy movie. Netflix may have a Game of Thrones-sized goldmine on their hands.